Get With It, Build Some Habitat! We are all worried about our bees and our butterflies! Have you ever wondered why in a city full of gardens of flowers there are so few bees and butterflies? In contrast, I observe a large diversity of bees and butterflies walking roads in northern Wisconsin where deer eat every flower within reach. The city, teaming with flowers, has less pollinators? Unattractive flowers: Many of the attractive flowers we purchase have been hybridized so they don’t appeal to bees and butterflies. Habitat: A combination of the two above. Have we destroyed so much native habitat that pollinators are not interested in the flowers we plant? The purpose of this post is to encourage you to reduce or eliminate the chemicals you use in your yard. 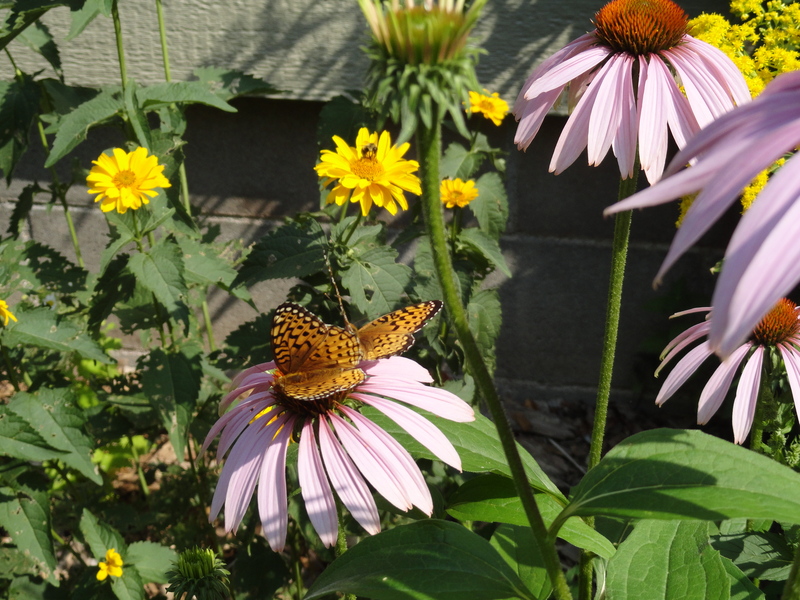 and build habitat for our pollinators by planting more native plants in your yard. Native plants do not need chemicals. 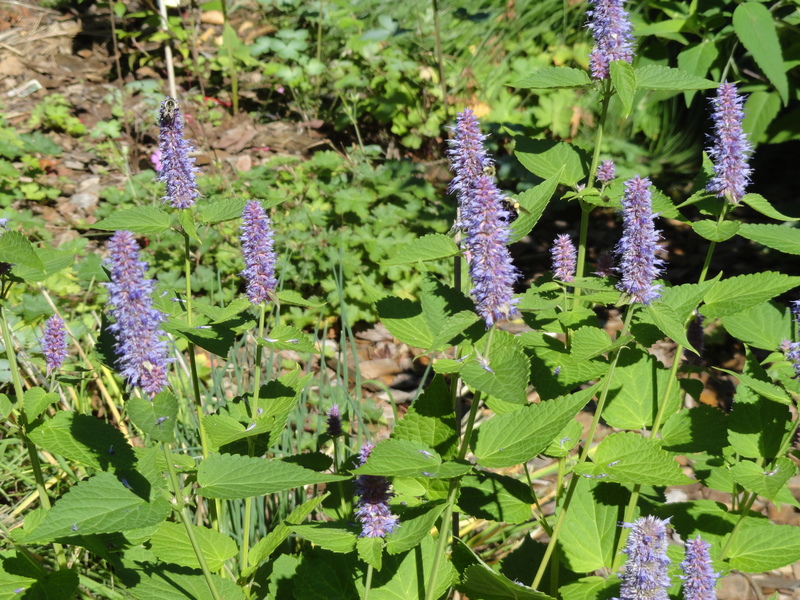 With their deep root structure natives are flood and drought resistant. Also, they are resistant to invasive pests. 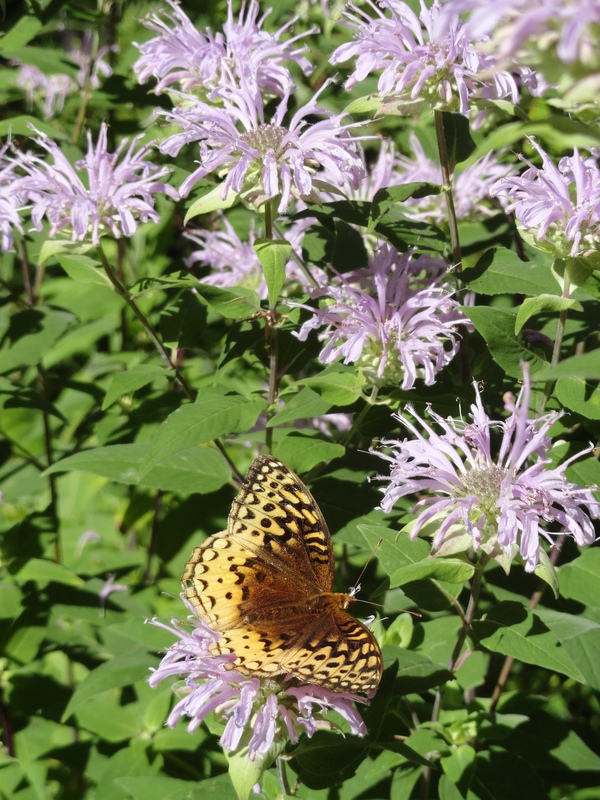 But the best about natives is that the bees , butterflies and birds love them, and they love areas without chemicals! It is important we plant for our pollinators. What can you do to help? **Enjoy and appreciate your new visiting pollinators, healthier air, and cleaner water to drink https://www.youtube.com/watch?v=XqmUDEEJ-J4 http://tghyp.com/ Take a pledge to not use chemicals in your yard! ** Always ask if plants you purchase have been treated with neonicotinoids, and NEVER use these products or plants with neonicotinoids. Previous Previous post: Styrofoam: Who should take responsibility?